Oh yes! New Jamie Lidell album 'coming soon' (could that be the title??) and by the sounds of it he is going further back into his electronic roots which I think is a great idea. Since pretty much abandoning his electronic work with 2005's Multiply Lidell has been jumping all over the place in terms of genre but one thing that has always been there is his pop sensibilities and his soul leanings... would love for him to bring these through electronically. Most excited I've been for Jamie Lidell in years and years. Fingers crossed there will be more details soon. 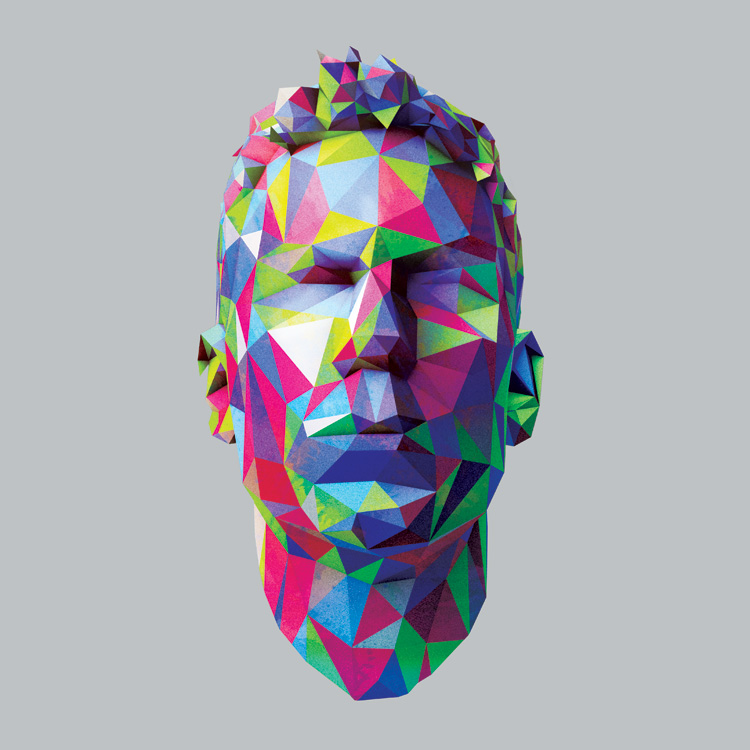 Just a quick update as further details about the album have just been released... so the album will be self-titled Jamie Lidell and will be released February 18th 2013. 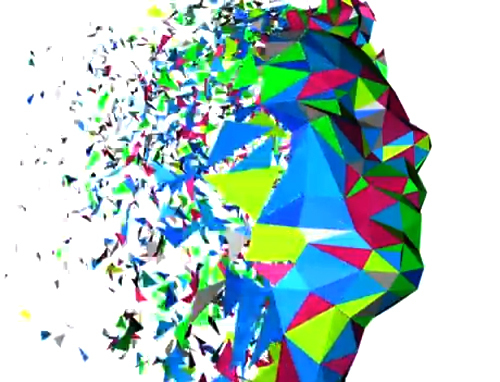 You can download the first track to drop from the album titled 'What A Shame' here at Jamie Lidell's website or you can stream via YouTube below. As for the track itself, it's probably my favourite Jamie Lidell track since the Multiply album and marks a stronger focus on big booming digital drums and synths than ever before giving the track a distinctly RnB feel. Jamie Lidell has always been a creative type and he adds his own distinct creativity to the track which lends it its own character and stops it feeling simply like 'another RnB track'... bring on February 18th 2013.